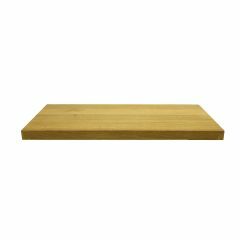 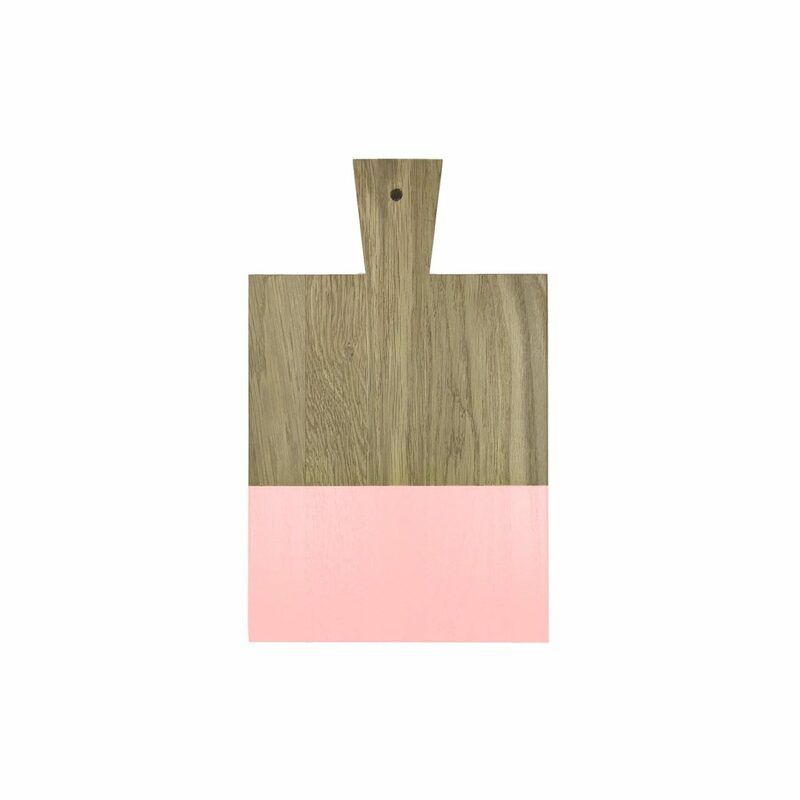 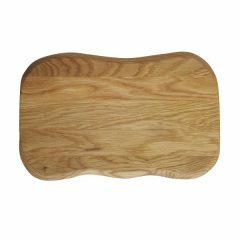 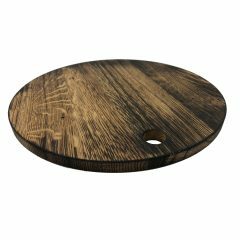 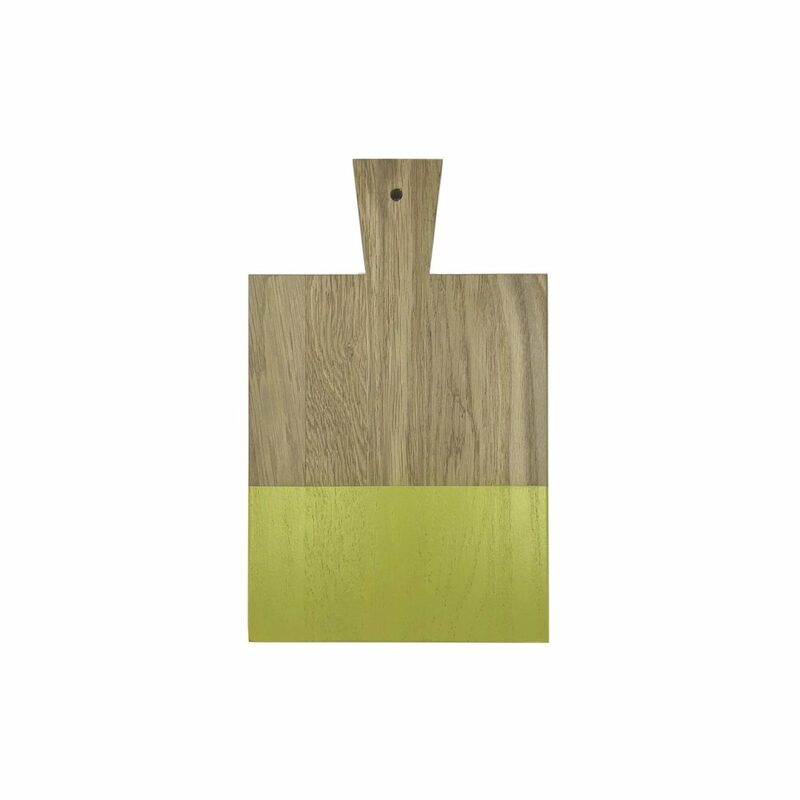 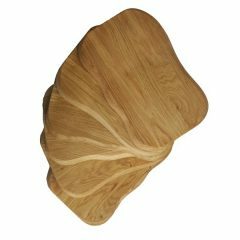 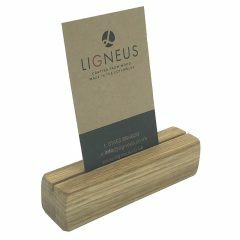 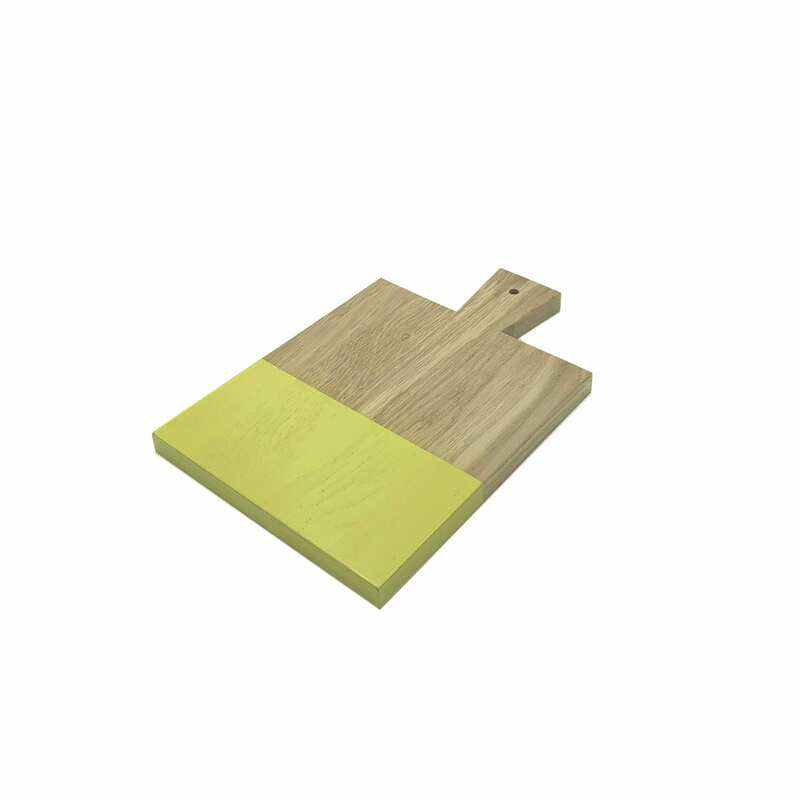 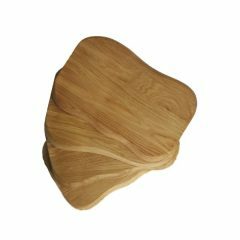 The Dipped Oak Paddle Board 300x200x18 is a beautifully colourful display or sharing platter. 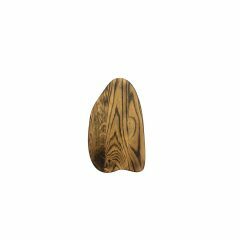 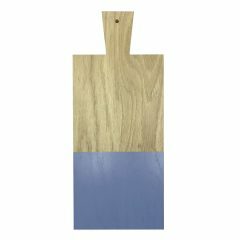 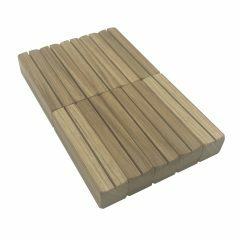 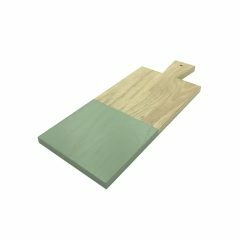 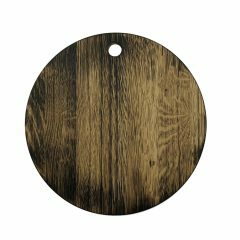 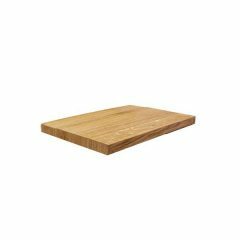 Dipped Oak Paddle Board 300x200x18 has a retro style handle with ample serving space. 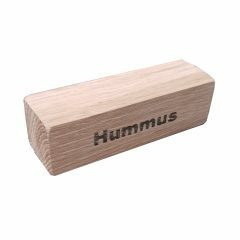 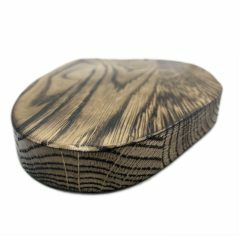 All boards come with a small hole in the handle for easy storage.